If you have a multilingual website, you should inform search engines worldwide on the different languages of your website (domains, subdomains, subdirectories or even pages). 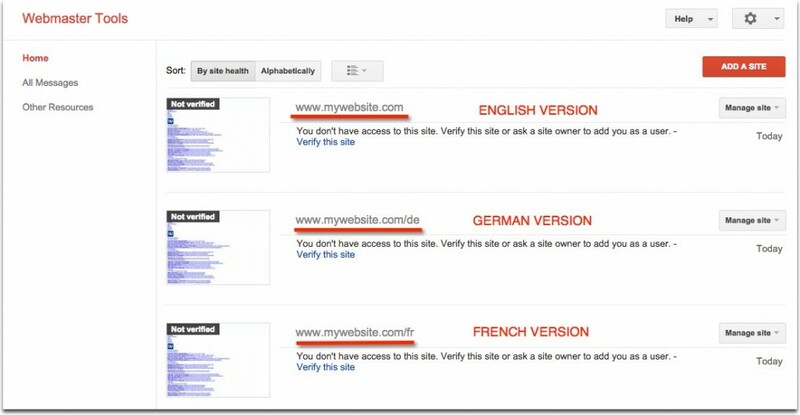 I show you how to add your website to multilingual (Google and Bing), Russian (Yandex) and Chinese (Baidu) search engines, even if your website is only in English. 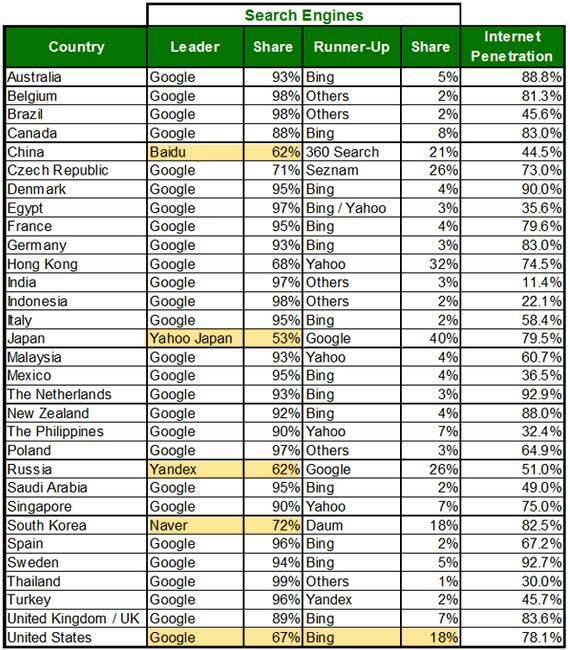 Five search engines cover 99% of global searches: Google, Bing (provides Yahoo search), Baidu, Yandex and Naver. Baidu (Global rank in Alexa: 5 / Rank in China: 1). Baidu Webmasters Tools. Baidu is the largest Chinese search engine and one of the Top 5 websites worldwide. Yandex (Global rank in Alexa: 23 / Rank in Russia: 1). 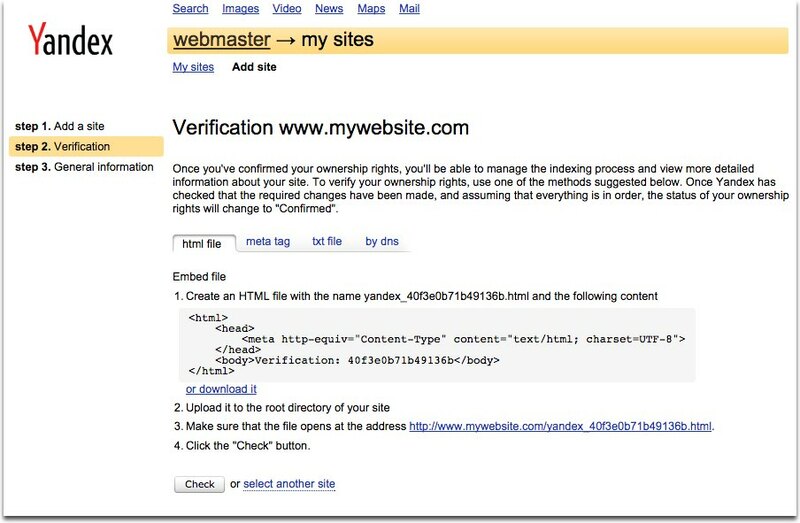 Yandex Webmasters Tools (English version). Note that Rambler uses Yandex search. If your site is in Russian I also recommend you submit your site to Mail.ru, third search engine in Russia (Mail.ru Webmasters Tools). Naver (Global rank in Alexa: 71 / Rank in Korea: 1). Naver Webmasters Tools. 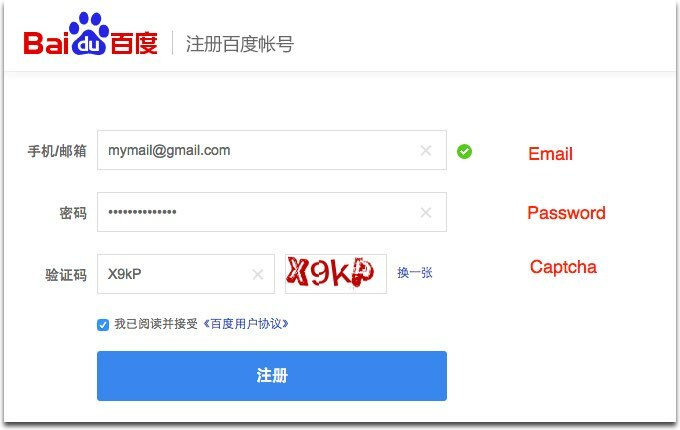 IMPORTANT: If your website is only in English, you can also submit it to Yandex and Baidu, since many people in these countries also use these search engines in English language. You can submit your site to Google, Bing, Yandex and Baidu anonymously, although it is highly recommended add your site through webmaster tools. Adding your multilingual website through webmaster tools allows you make optimizations to help search engines better understand your multilingual site, learn how users are finding your site on each language and check your site’s health for potential issues. It’s not necessary set separate profiles for each language version. Just go to Google Webmasters Tools in your language and add all your sites with the same profile. 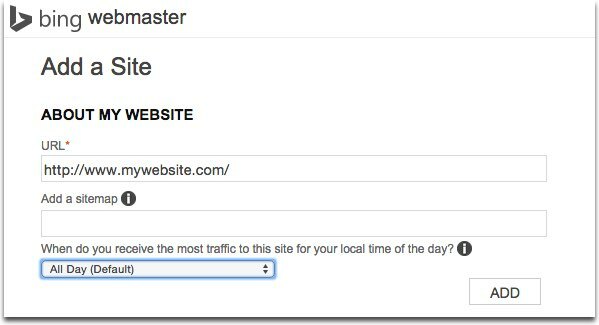 If you are using Blogger, you can add and verify sites by enabling Webmaster Tools directly from the Blogger dashboard. When you verify that you own a domain you’ve proven that you have control of all its subdomains and subdirectories. 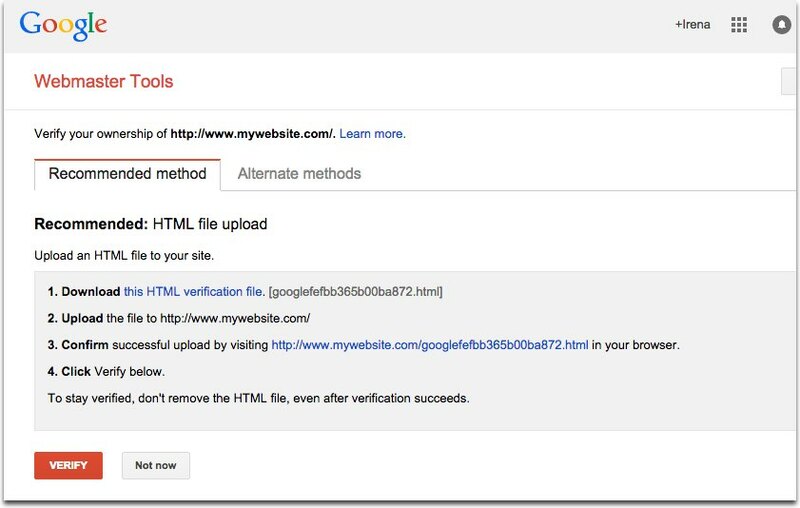 So you don’t need to verify your site ownership again, you will be automatically verified as an owner. 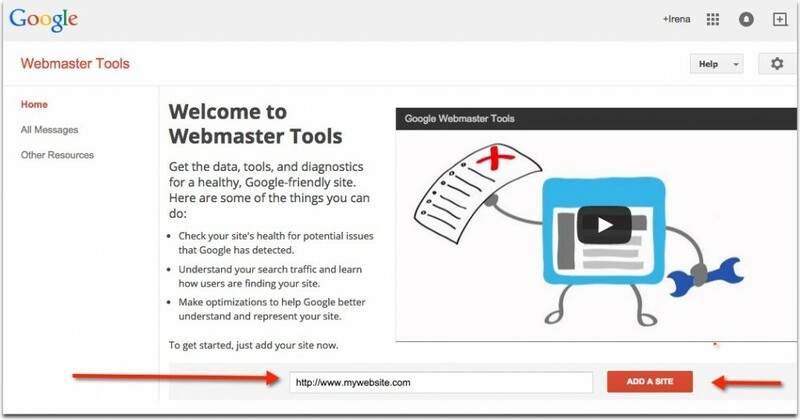 You can use Google Webmasters Tools to set a site-wide country target for your entire site. 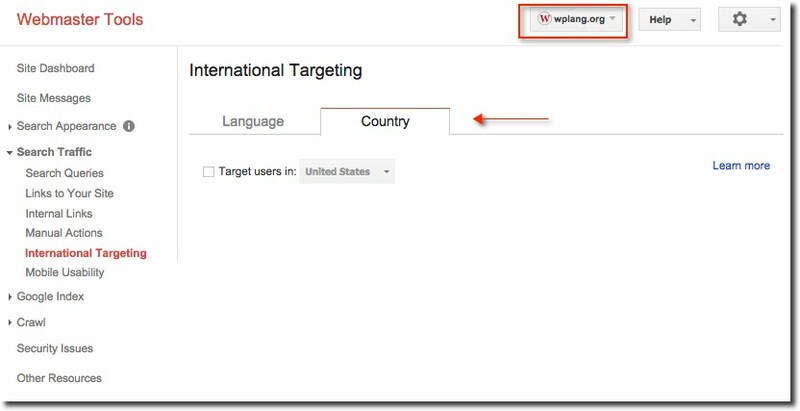 From the International Targeting section, you can go to the Country tab and choose your country target. This is important if your site has a generic top-level domain (COM, .NET, .ORG, etc), and targets users in a particular country or regional location. This improves search results for geographic or regional queries. If your site has a country-coded top-level domain (.FR, .ES, .DE, .RU, etc) it is already associated with a geographic region (France, Spain, Germany, Russia, etc). In this case, you won’t be able to specify a country location. If you don’t want to associate your site with any country, do not check the box “Target users in”. For example, English version of this site is not associated with any country, because it is aimed at everyone speaking English regardless of the country. You can create a sitemap manually following Sitemaps XML protocol, but this can be time-consuming. 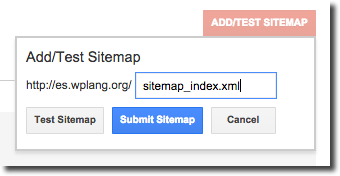 It’s much better using a special software (such XML sitemaps) to create sitemaps automatically. 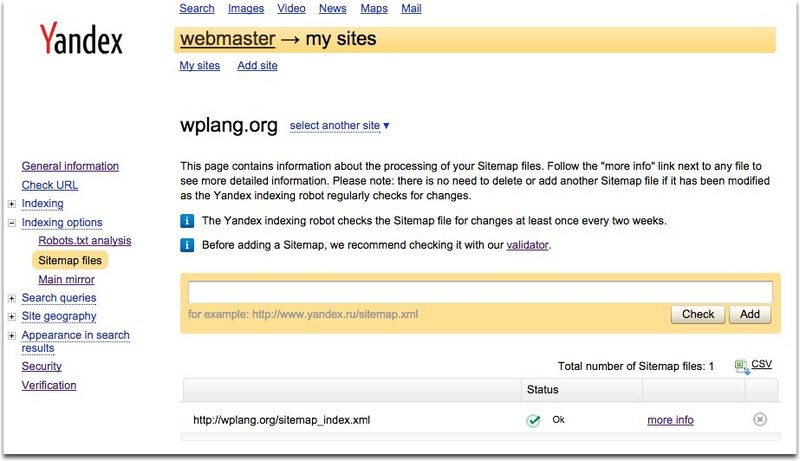 In WordPress you can create an XML sitemap using plugins. There are different plugins to create sitemaps. I use Yoast’s WordPress SEO plugin. You can create an account by going to the Bing Webmaster Tools sign-in. All you need is a Microsoft account. If you have a Hotmail or Outlook account you likely already have a Microsoft account. 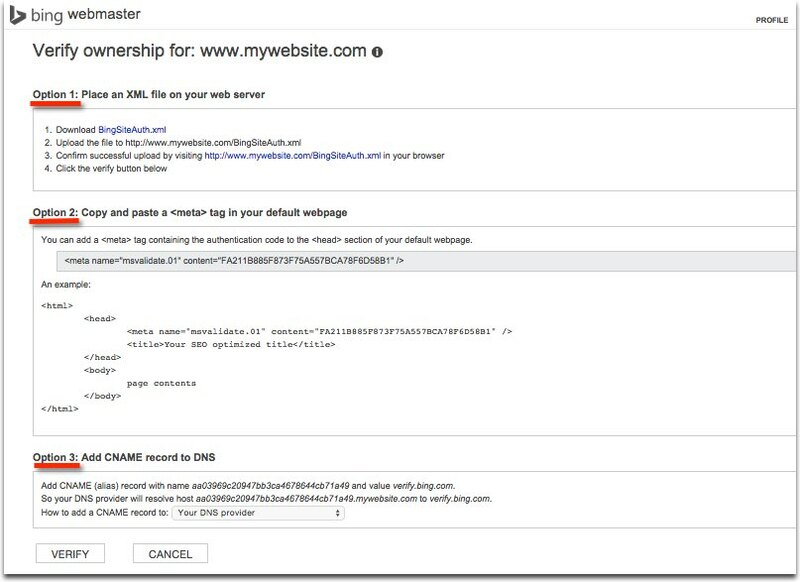 Alternatively, you can just click sign-up and create a Microsoft account as part of the Webmaster Tools sign-up process. 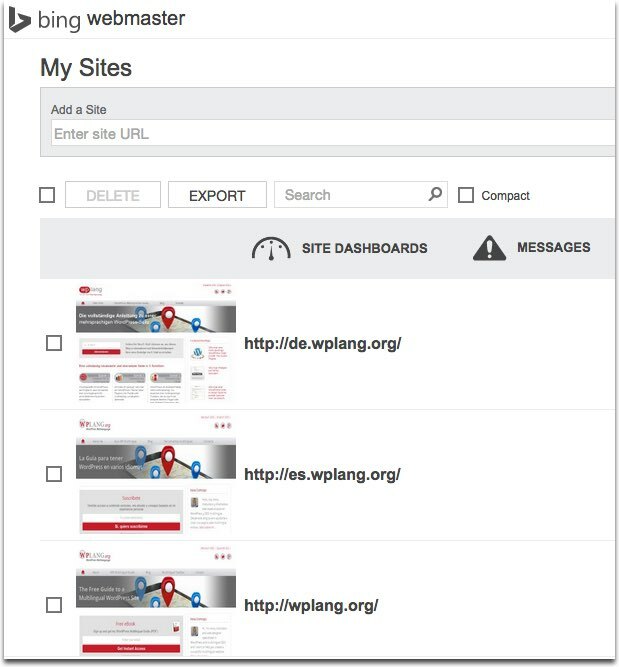 You can add domains, subdomains or subfolders as a separate sites in Bing Webmasters Tools. Domain level. 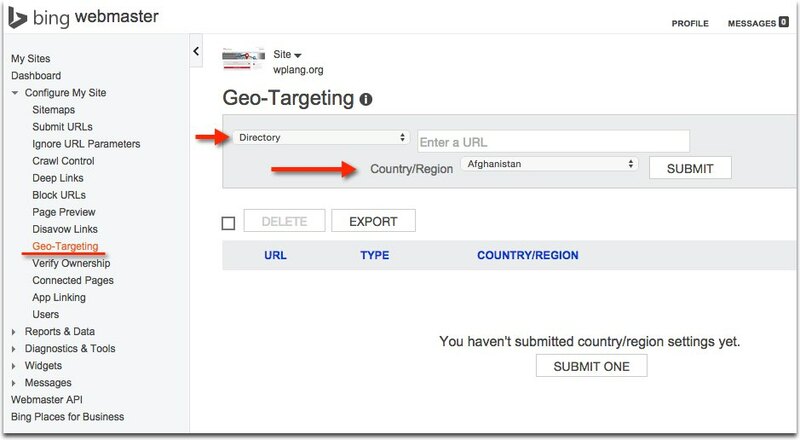 This option allows you to geo-target an entire domain to a specific country. Only available for sites that are on so called “geo-targetable top-level domains” (.COM, .ORG, .NET). Country-code TLDs (ccTLD) will not be able to set a country-affinity at the domain level. However, they will be able to use all of the following options as well. There is generally no need to geo-target sites that are of aimed at a global audience or that apply to multiple countries at once. If, for example, you have a multilingual site that has a French version, you should not target it to France if you also are targeting other French-speaking audiences, such as those in Canada and Belgium with the same content. Just create a sitemap and go to Configure my site > Sitemaps. Yandex offers Webmaster Tools in Russian and English. Note that you can create a Yandex Webmaster Tools account using your Twitter, Facebook or Gmail account. You must verify your site (html file, meta tag, txt file or by DNs) and after confirming your ownership rights, you will be able to receive information about the indexing of your website by Yandex. Unlike Google and Bing, ownership rights to subdomains of your website site must be confirmed separately. 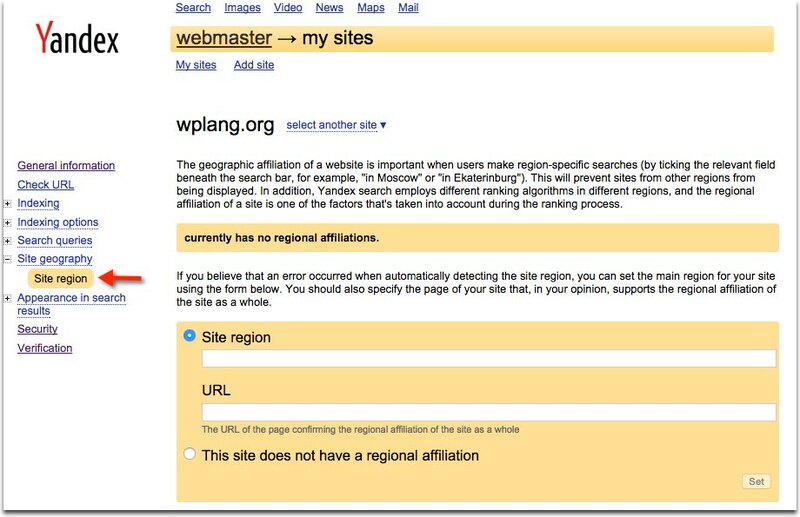 You can set a site region for your web. If your web contains general information and does not have a clear regional affiliation there is no need to specify a region as this may reduce its ranking in certain areas. The region should be specified as accurately as possible. For example, if your site relates to Moscow, you should set this city as your site region and not “Russia”. Accurate region settings help improve site rankings not only in searches related to that specific region, but in all searches no matter how they are restricted. 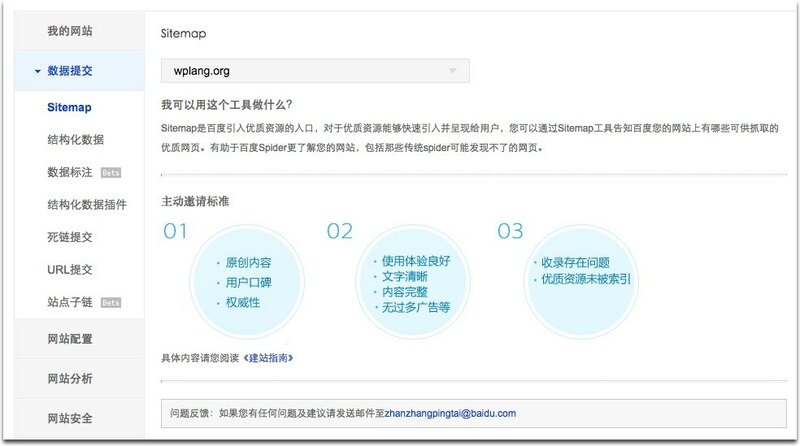 Unlike Google, Yandex and Bing, Baidu offers Webmaster Tools only in Chinese language. There is an English version but it seems not work. 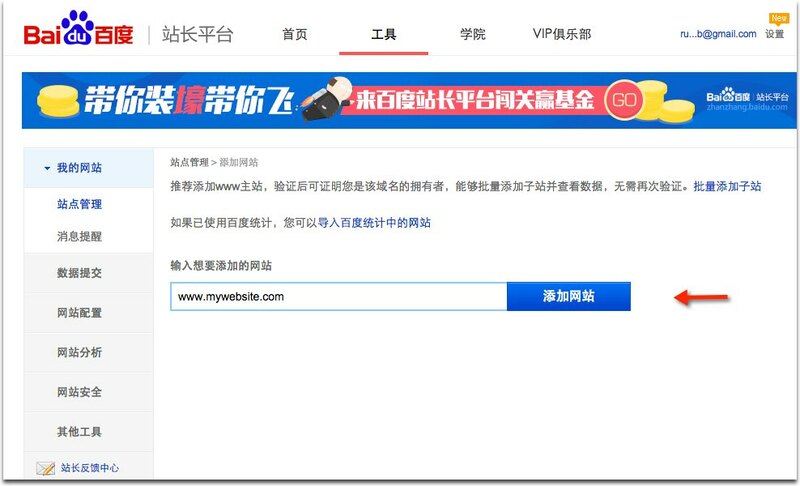 Even though Baidu allows adding English sites it gives preference to Chinese sites. You can register an account here. 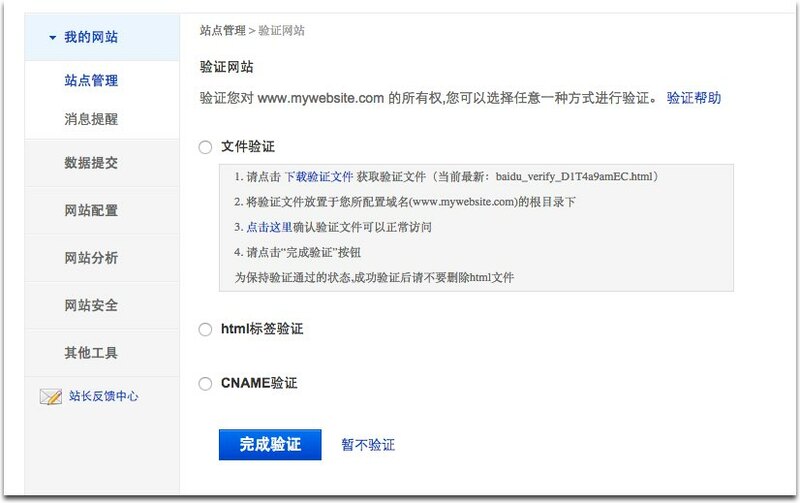 Baidu offers three methods for verifying your site: upload file to your web server, Html meta tag and CNAME record setting. To verify my website (https://wplang.org) only worked out the latter method. There will be and Add Sitemap button if you are invited to submit your Sitemap.